The Earthwing Payback is a solid street skate built by a company that cares. 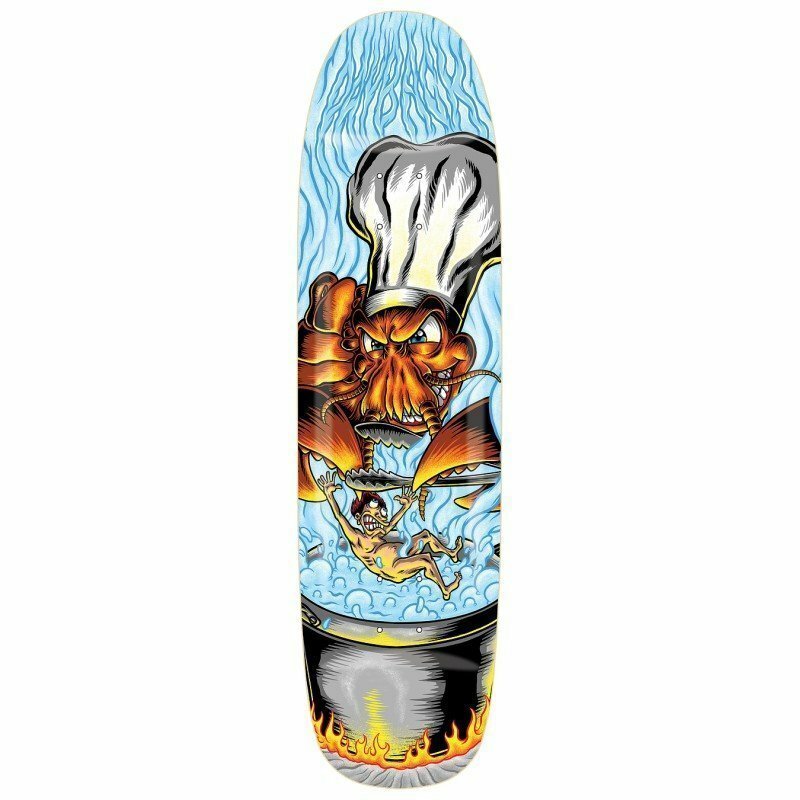 This deck is built like a traditional street board, but has some more stylish nose and tail features that will help you stand out. These types of tails tend to get razor tail slower. At 32.5″ it is the same size as a street skate. Construction: 7ply Great Lakes Maple.